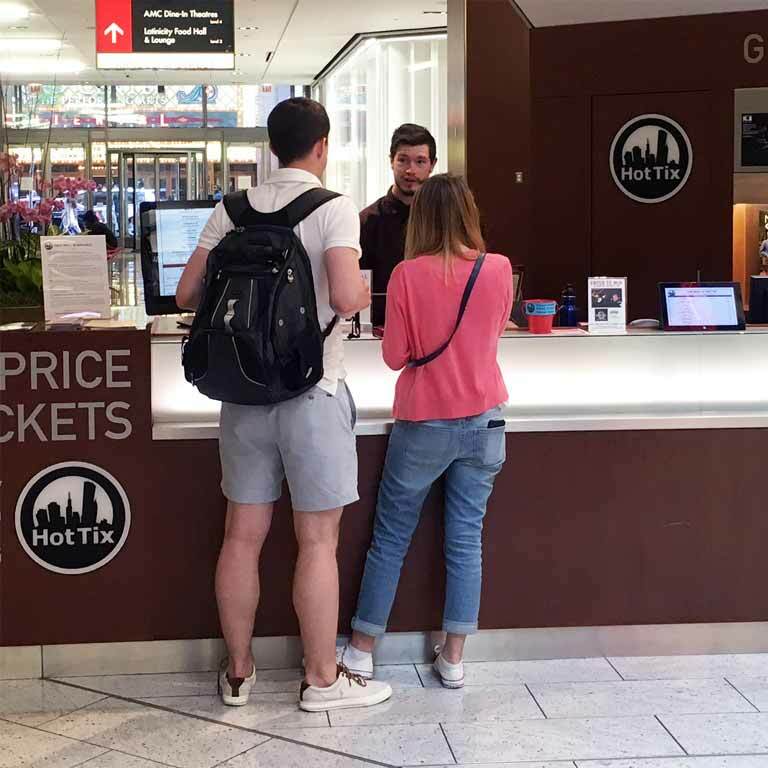 Hot Tix is a half-price ticketing program that helps member theatres sell unsold ticket inventory for performances today, this week, as well as future dates that you choose to make available. Hot Tix tickets are sold online at HotTix.org and in-person at our two downtown locations. Hot Tix offers a unique blend of benefits for both member theatres and the general public. For members, Hot Tix can perform as a marketing vehicle that helps sell unsold seats to their productions and thereby increases the positive word of mouth generated for a production. It also increases overall visibility and name recognition through inclusion on the list at the locations, on the website, through social media, and in emails. 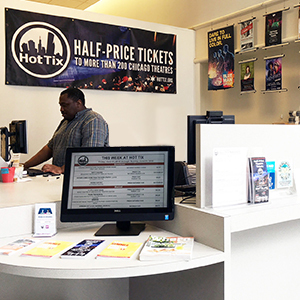 If you are interested in using Hot Tix at your theatre contact Emily Dillard, Hot Tix Manager; 312-977-9483 OR the general Hot Tix email address – tickets@chicagoplays.com.